Imaginative and insightful, Seeing Voices offers a way into a world that is, for many people, alien and unfamiliar - for to be profoundly deaf is not just to live in a world of silence but also to live in a world where the visual is paramount. 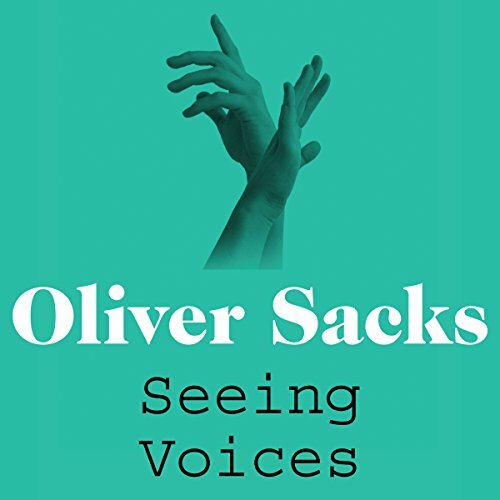 In this remarkable book, Oliver Sacks explores the consequences of this, including the different ways in which the deaf and the hearing impaired learn to categorise their respective worlds - and how they convey and communicate those experiences to others. 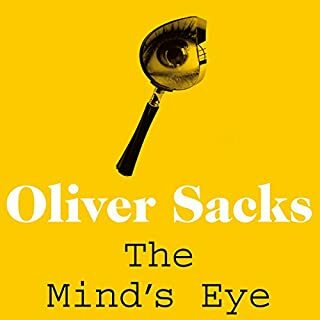 In The Mind’s Eye, Oliver Sacks tells the stories of people who are able to navigate the world and communicate with others despite losing what many of us consider indispensable senses and abilities: the capacity to recognise faces, the sense of three-dimensional space, the ability to read, the sense of sight. For all of these people, the challenge is to adapt to a radically new way of being in the world - and The Mind’s Eye is testament to the myriad ways that we, as humans, are capable of rising to this challenge. Awakenings - which inspired the major motion picture - is the remarkable story of a group of patients who contracted sleeping sickness during the great epidemic just after World War I. 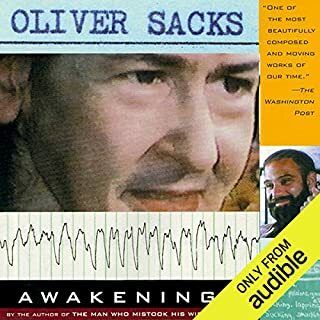 Frozen for decades in a trance-like state, these men and women were given up as hopeless until 1969, when Dr. Oliver Sacks gave them the then-new drug L-DOPA, which had an astonishing, explosive, "awakening" effect. Dr. Sacks recounts the moving case histories of his patients, their lives, and their extraordinary transformations. 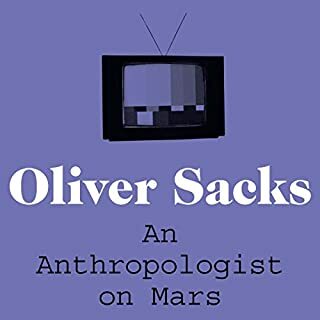 As with his previous best seller, The Man Who Mistook His Wife for a Hat, in An Anthropologist on Mars Oliver Sacks uses case studies to illustrate the myriad ways in which neurological conditions can affect our sense of self, our experience of the world and how we relate to those around us. Writing with his trademark blend of scientific rigour and human compassion, he describes patients such as the colour-blind painter or the surgeon with compulsive tics that disappear in the operating theatre - patients for whom disorientation and alienation but also adaptation are inescapable facts of life. 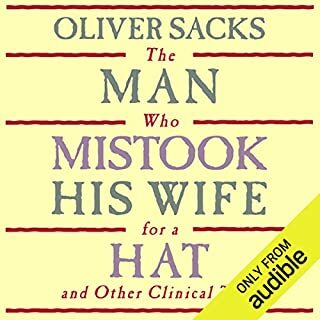 Oliver Sacks' The Man Who Mistook His Wife for a Hat tells the stories of individuals afflicted with fantastic perceptual and intellectual aberrations: patients who have lost their memories and with them the greater part of their pasts; who are no longer able to recognize people and common objects; who are stricken with violent tics and grimaces or who shout involuntary obscenities; whose limbs have become alien; who have been dismissed as retarded yet are gifted with uncanny artistic or mathematical talents. 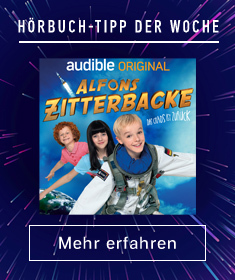 Have you ever seen something that wasn't really there? Heard someone call your name in an empty house? Sensed someone following you and turned around to find nothing? 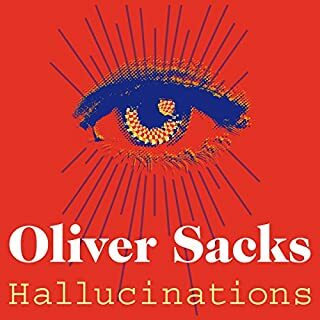 Dr Oliver Sacks weaves together stories of his patients and of his own mind-altering experiences to illuminate what hallucinations tell us about the organisation and structure of our brains, how they have influenced every culture's folklore and art and why the potential for hallucination is present in us all, a vital part of the human condition. 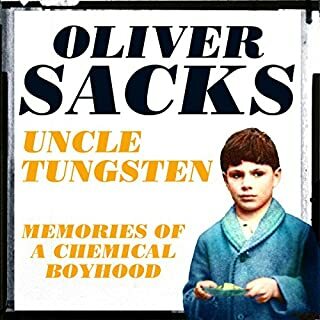 In Uncle Tungsten, Oliver Sacks evokes, with warmth and wit, his upbringing in wartime England. He tells of the large science-steeped family who fostered his early fascination with chemistry. There follow his years at boarding school where, though unhappy, he developed the intellectual curiosity that would shape his later life. And we hear of his return to London, an emotionally bereft 10-year-old who found solace in his passion for learning. Uncle Tungsten radiates all the delight and wonder of a boy’s adventures and is an unforgettable portrait of an extraordinary young mind.